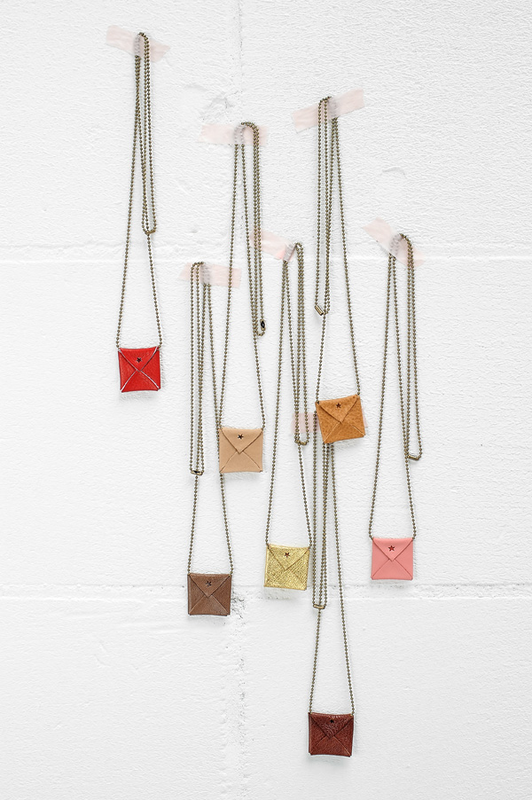 How cute are these mini leather necklaces by Jee Bags? 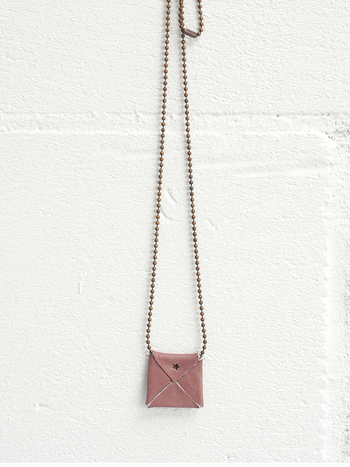 The line is designed by Netherlands-based Janneke Peters and are 21 euro each. I'd layer one with other pendants or necklaces of my own. Or, I'd layer 2 or 3 of these in different colors. It'd be the perfect gift for your mom or BFF, with a cute note inside. Now I just need to find a site that ships to the US! I love tiny crossbody bags, these might be too small for me but definitely super cute! Oh my gosh. They are darling. What a sweet little addition to an outfit! Aww, those are so cute! I want the gold one, of course. The little red one. J'adore! Super cute! My Aunt would love them! I am Janneke, the designer behind Jee Bags and came across your post by google. Jee's new website is online and we do ship to the US!